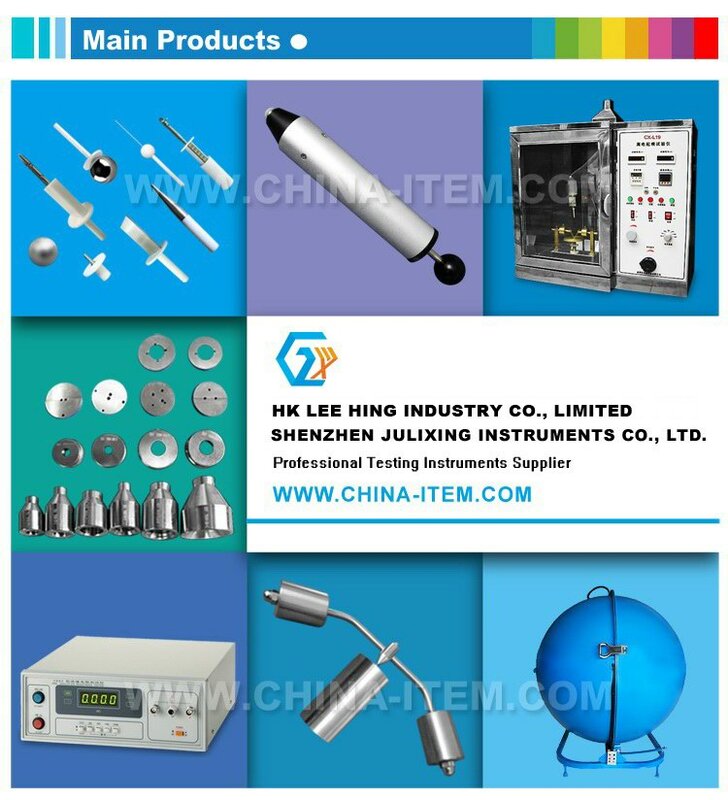 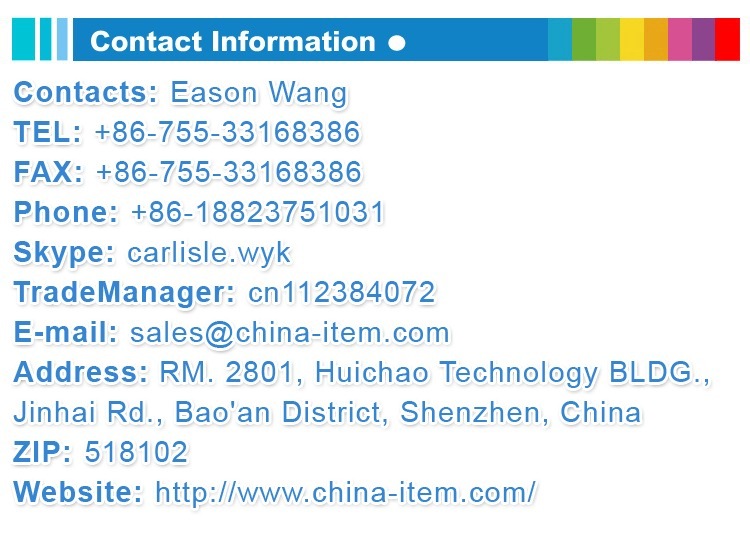 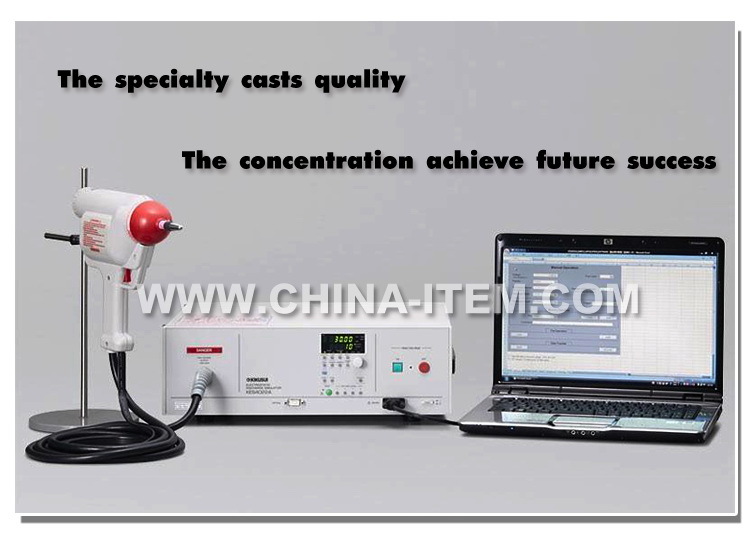 The LX-2672DM is a high-precision hipot tester with warning function. 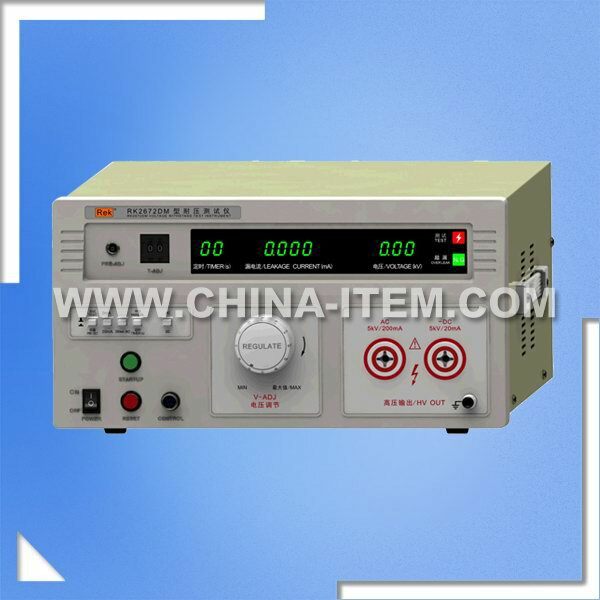 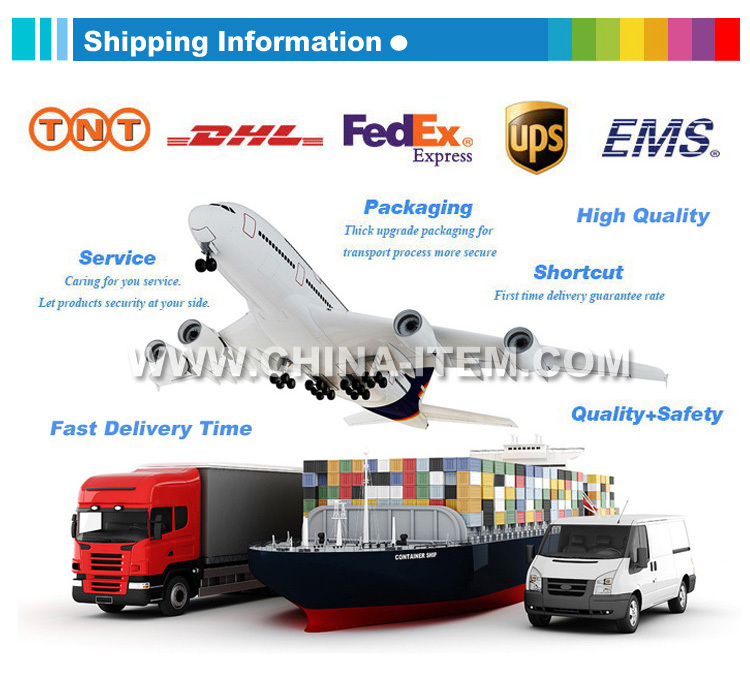 The tester’s output voltage, current and timing are for digital display. 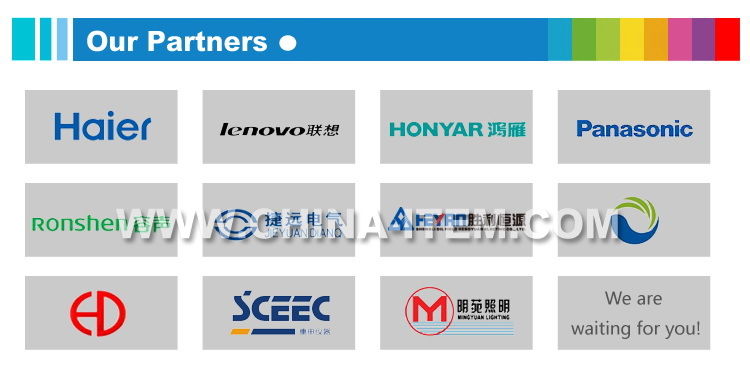 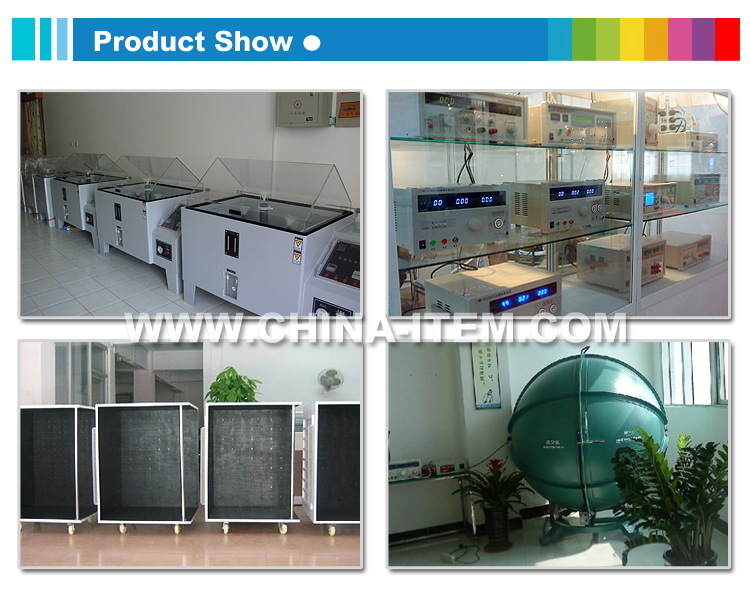 And it’s a necessary equipment for electric safety test of all kinds electric appliances.